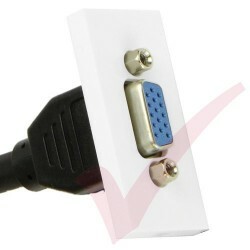 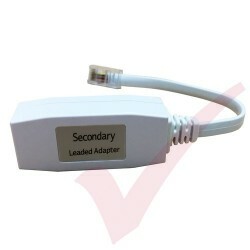 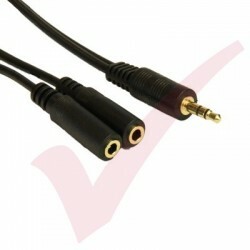 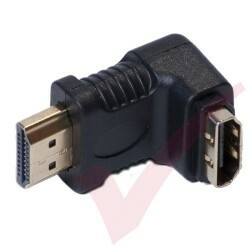 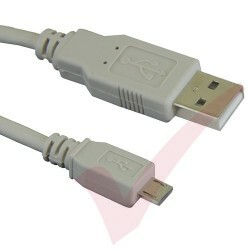 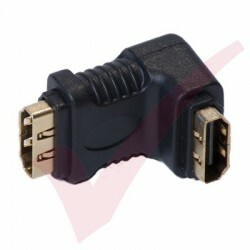 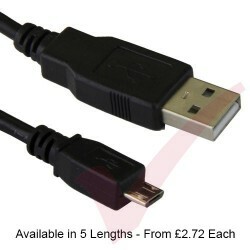 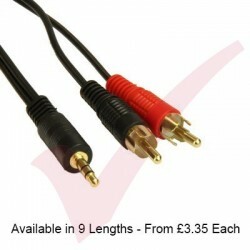 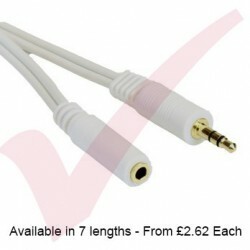 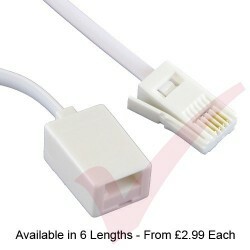 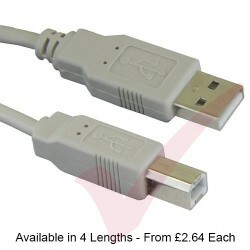 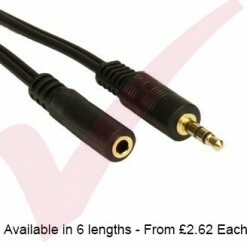 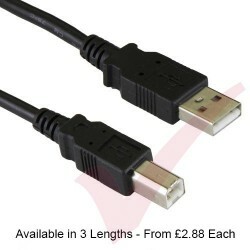 The stereo cable splitter is constructed of a 3.5mm stereo jack and two 3.5mm female sockets. 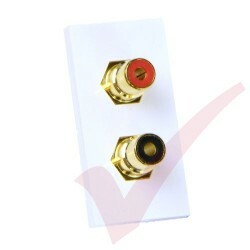 The contacts are Gold flashed for a higher quality finish with anti-corrosive properties. 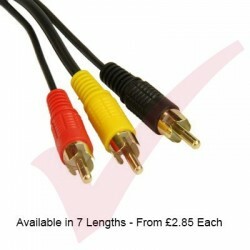 50mm x 25mm clip in Module 2x RCA Moduler Coupler, Red & Black Compatible with Excel single and double faceplates and back boxes. 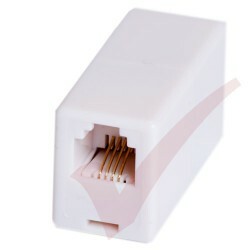 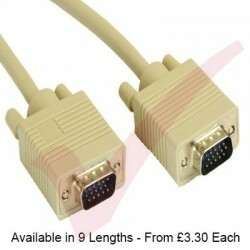 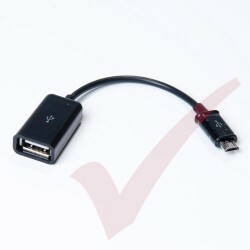 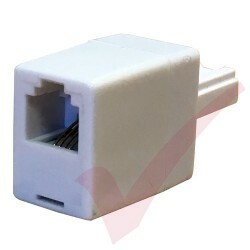 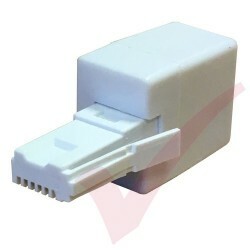 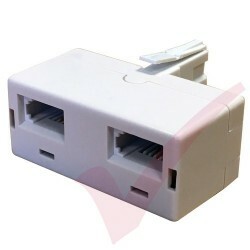 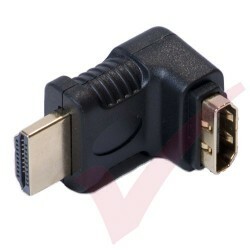 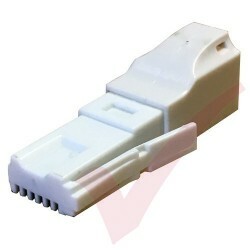 50mm x 25mm clip in Module SVGA Module With Pigtail Compatible with Excel single and double faceplates and back boxes.